Jess Belasco is in her third year of rabbinical study at the Jewish Theological Seminary, where she is focusing on midrash and pastoral care, and is a Wexner Graduate Fellow. On her path to rabbinical school, Jess studied in Jerusalem for three years, as well as at Yeshivat Hadar in New York. 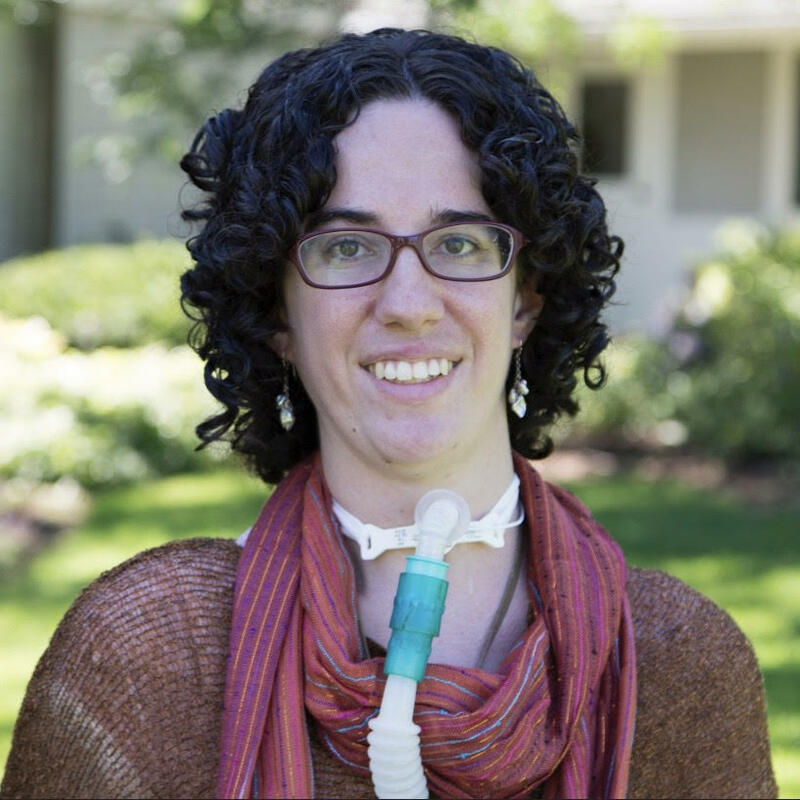 Her interests include using Jewish sources to facilitate honest conversations about human and spiritual experience and developing disability-informed readings of Jewish text.